Hi, I am a GNOME user from Taiwan. 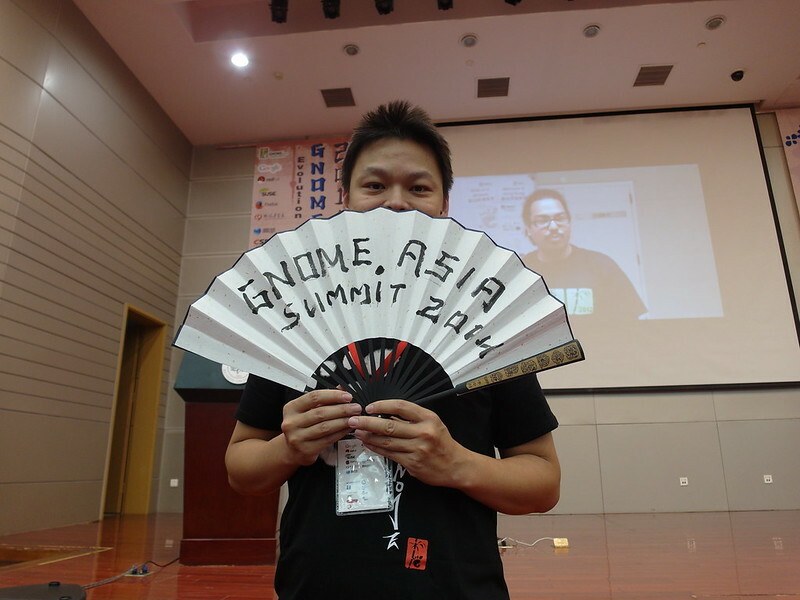 I'm GNOME.Asia Committee Member / GNOME Foundation Member / GNOME Travel Committee Member. I use openSUSE Linux and openSUSE Advocate too. I love SCUBA, I learned CMAS and became open water scuba diver at Feb 2009. I ride bicycle and take a picture (with my Canon 400D) when I day off.